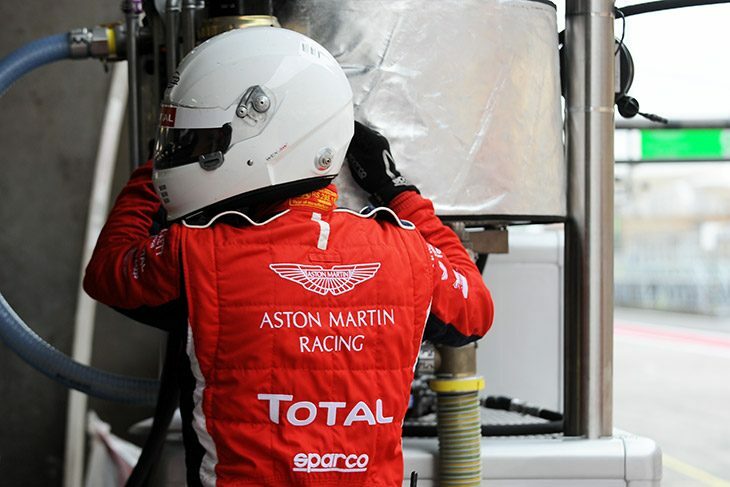 Just what does TOTAL do in the back of the Aston Martin WEC garages? 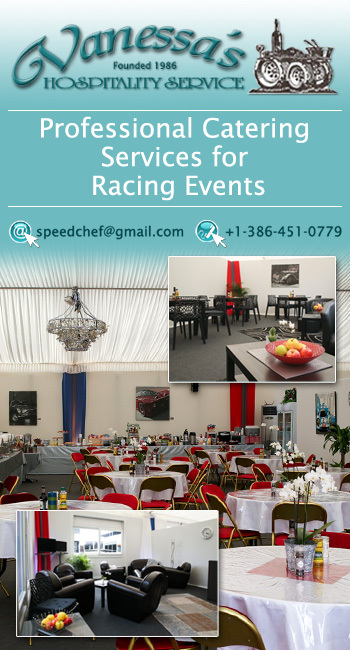 Behind the scenes at sportscar events, so much goes on that even those working in the industry, let alone fans, sometimes aren’t aware of. This can be anything from tyre technicians quietly working away at the back of garages, to driver coaches helping amateur drivers track-side between sessions. Either way, it’s always a pleasant surprise to discover something new, and put faces to a job title. 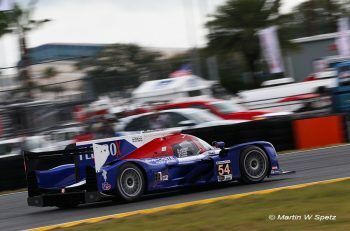 With that in mind, last weekend, DSC took the time to learn about TOTAL’s endurance fuels and lubricants, and just how much of an effect the work that goes on in the background can have on a team racing in the WEC. To do that, DSC spoke to AMR’s trackside engineer from TOTAL, Thomas Fritsch, about the partnership which the French company has forged with AMR’s WEC GTE effort as its “Energy Partner”. In short, the value it presents is far more than just a set of decals on the cars. 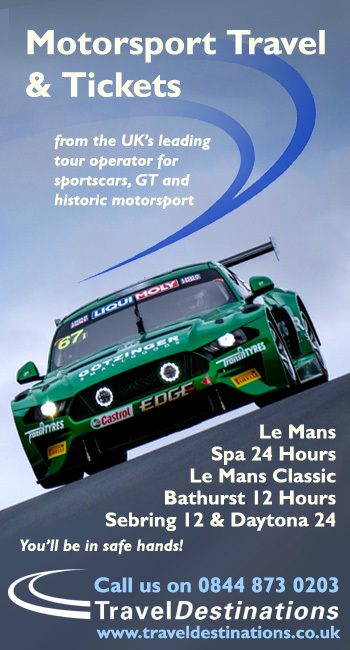 So, just what is it that TOTAL do on-site with Aston Martin Racing? In the back of the garage, sits a bright red machine called a spectrometer, tucked away in an office. Over the past two years it’s gone from being something only tested in a Formula One environment, to a vital part of Aston Martin Racing’s trackside prowess. At £100,000, it’s not a cheap bit of kit, but once purchased, it could save you a lot more than that in the long-run. TOTAL’s attention is drawn to maximizing the reliability of the cars through its lubricants for engines, gearboxes, or brake fluids and cooling liquids. 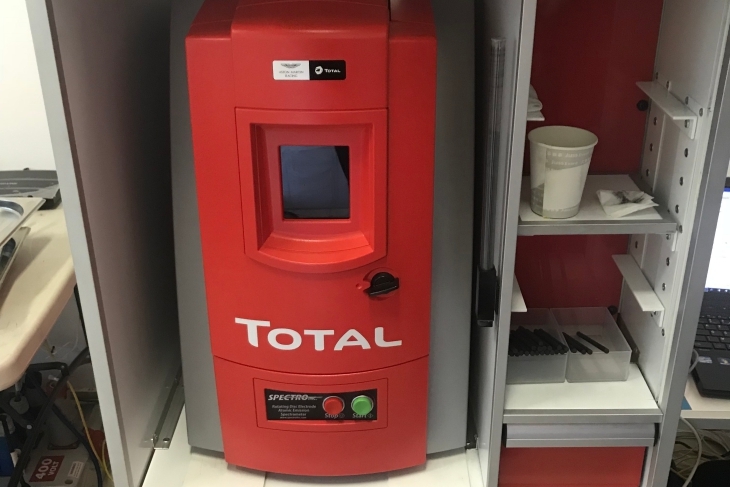 With Thomas on site, TOTAL effectively plays a game of cat and mouse with potential failures, using the spectrometer to analyze the wear and tear of engines, gearboxes and other components. Along with AMR’s engineers, TOTAL can monitor how well each part is performing, and spot in advance, where problems may arise. 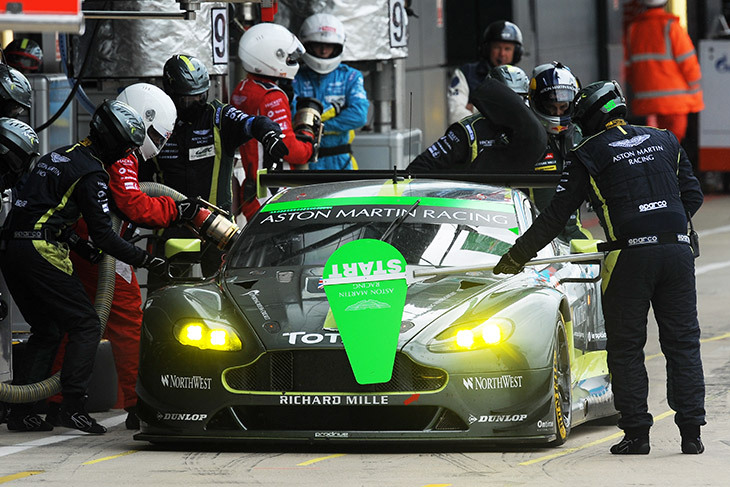 AMR is the only team in GTE to do this, the only other outfit in the WEC using a similar system being Porsche in LMP1. It’s not new tech though, just new to the endurance racing environment; it’s been used for 15 years in F1. In fact, it’s more than over 20-years-old, originally developed by the military to monitor the internals of tanks and planes, as well as in mining tools and boats. TOTAL builds the comprehensive databases by taking frequent samples. After each session, Aston Martin Racing’s trio of Vantages return to the garage, and Thomas gets to work, by taking oil samples from all three, and testing them in the spectrometer. It’s a process which is on the fly and takes less than 30 seconds, which is an enormous change in process as prior to this partnership, Aston Martin would only be able to analyze oil and its engines fully after each weekend, during re-builds. After samples are taken, using bespoke software, Thomas can take a detailed look at the amount of metal inside the oil. In simple terms, the more metal found, the longer into its life the component is and therefore the more potential for issues. The key is to spot anomalies. Has the oil got way too much zinc in it after a particularly taxing session? Or is there an unusual amount of copper? If so, then TOTAL will consult AMR’s engineers, and work out if something needs to be changed or monitored closely. It’s essentially, a blood test, for a car. 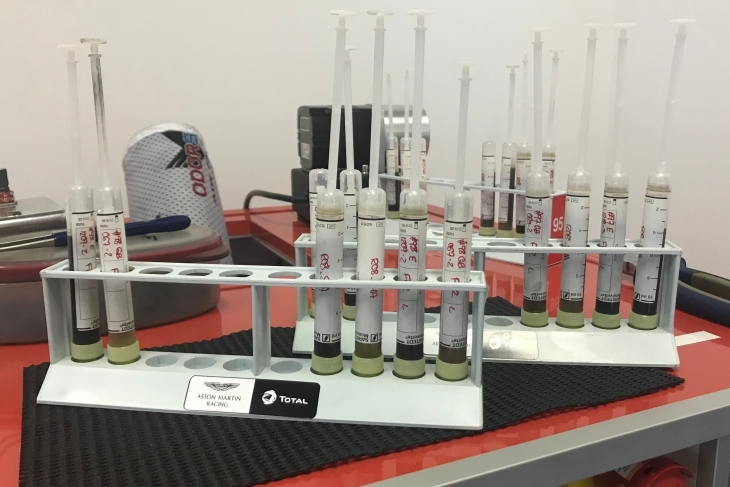 “Throughout the season we follow Aston Martin Racing with our oil analyser, and we’ve been working with this for two years. Each time the car stops we take samples from the gearbox and engine, and follow the metal concentration in the oil. Metals in the oil come from the wear of the engine. Knowing the metals in the engine, we are able to differentiate each different metal and almost guess which part is struggling. “I do it in 30 seconds, because it’s a small sample, and it shows me all the oil analysis specific to each engine over long periods of time. From there we are able to compare the average of every engine to the current engine throughout its life, there we can see anything abnormal. This is especially important in endurance racing, where reliability is key. TOTAL revealed that this year, it spotted something which prompted an engine change to one of the Vantages. 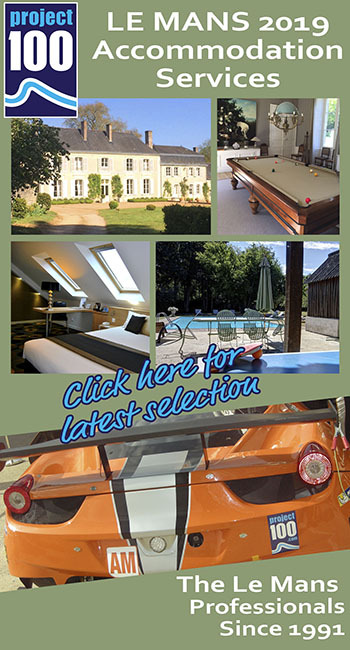 The TOTAL lubricant used in the Vantages is a prototype lubricant, not yet suitable for road use, and instead developed specifically for AMR, in partnership. TOTAL learns the ins and outs of the 4.5-litre V8 engine the cars house, by getting a breakdown of each material used prior to the development of the lubricant. 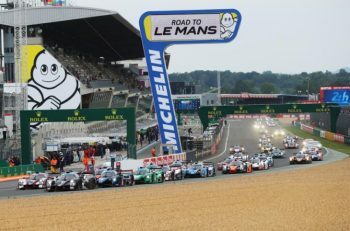 While the future is uncertain to such open regulations in the WEC for lubricants, TOTAL is fully focused on making the most of the opportunity the test-bed of competition presents. And for Aston Martin, it’s one of very few advantages it has over its competition, and in an era of GT racing which has never been more competitive, and close, this sort of work could be the difference between narrowly missing out on a title or big win. It’ll be even more important next year too, when AMR runs the new Vantage, with the aim to keep it reliable and fast in its debut season. It’s another battle, within the war. Next article Who Will Be Racing In The 2018/19 FIA WEC ‘Super Season’?